We are most grateful to our community members for helping those that have been impacted by the National Grid gas outage. In fact, it’s pretty heart warming to see people come together in a time of need and unity. For me personally, the outage resulted in my Mother Dotty staying with us for a few days, which has been such a blessing! We’ve snuggled during movie nights and are spending quality time together… certainly an upside for an unfortunate circumstance. LKRE wants to help, too! 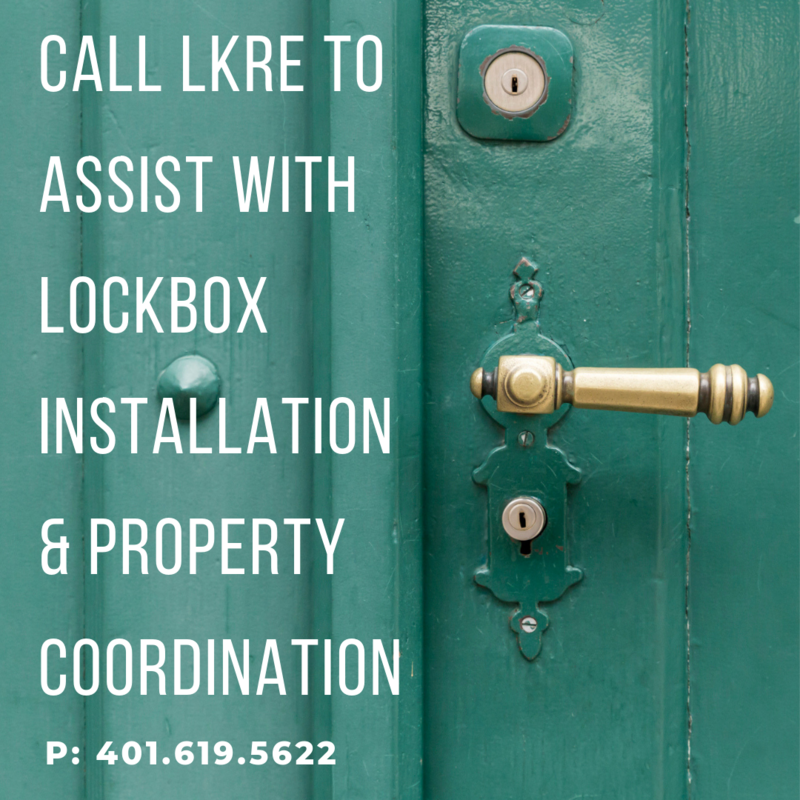 We are offering complimentary lock boxes in addition to property coordination services to those that might be out of state landlords, or simply can’t get to his/her residence. Please call our office so we can best assist you: 401.619.5622.